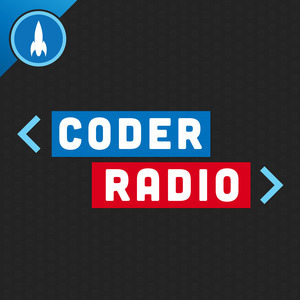 We found 10 episodes of Coder Radio with the tag “coder radio”. Mike’s just had the talk, and now it's time to make some changes. Including admitting he was wrong about Swift.